Nikol, called Niko, dreams of being a doctor. He lives with his single mom who works as a fishmonger to provide for Niko and his two siblings. 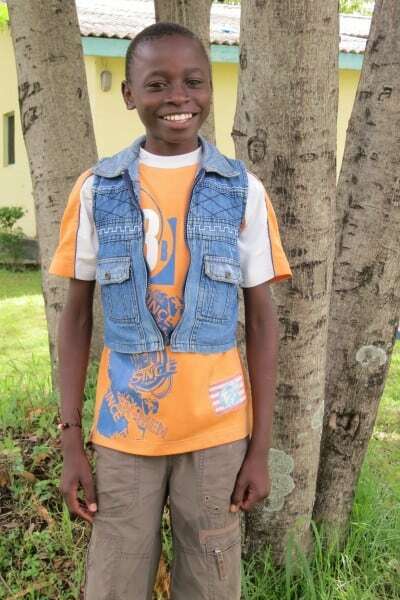 Niko plays for the Ndoto soccer team and is a very bright young man, always performing exceptionally well.